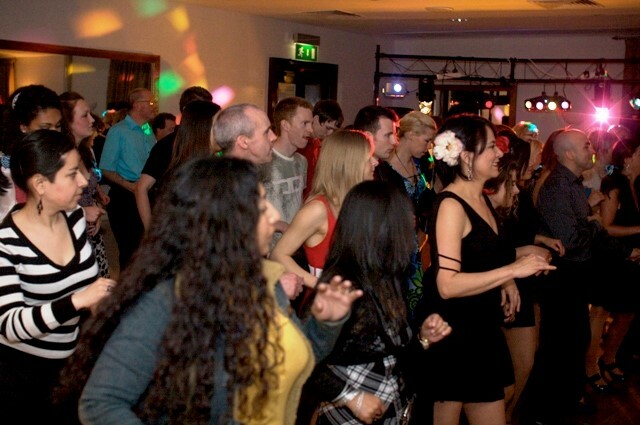 Our Salsa classes generally last for fifty minutes. This starts with a warm-up, followed by step instructions. You can join the beginners and improvers classes at any time as the steps are always the same and then when you feel confident enough you can move on to the intermediate class. After our Salsa classes, there is freestyle dancing and the opportunity to practice what you have learned or simply enjoy the atmosphere. Whilst we encourage our students to improve and achieve the highest standard they can, there is absolutely no pressure to do so, the evenings are meant to be, pleasurable, relaxing and not at all stressful. This is an occasion to make friends and provides exercise, and it is more fun than the gym!. 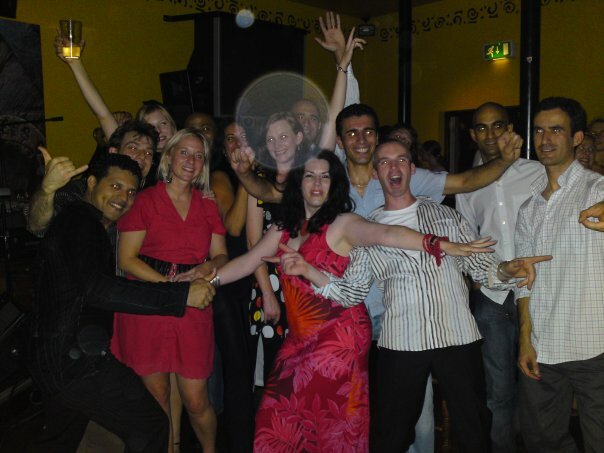 It is good if you have a salsa dancing partner to bring along but this is not essential as we do pair up couples and during the salsa class partners are changed constantly. 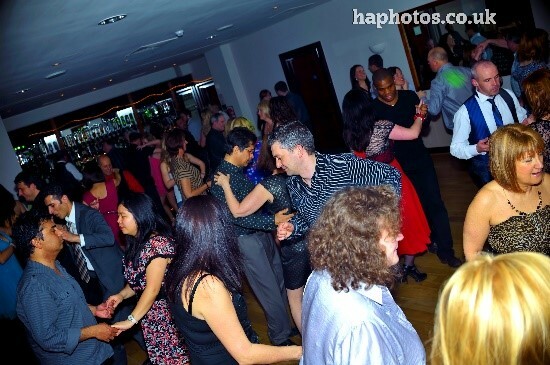 There is no dress code for our salsa classes, nevertheless some students enjoy dressing up for the evening but you can wear whatever is comfortable for you to dance in. This also applies to the type of shoes that you wear. Our salsa classes are £8 per person per hour and you could take the beginners, Improvers and intermediates class with only one payment, should you feel confident enough to do both classes. 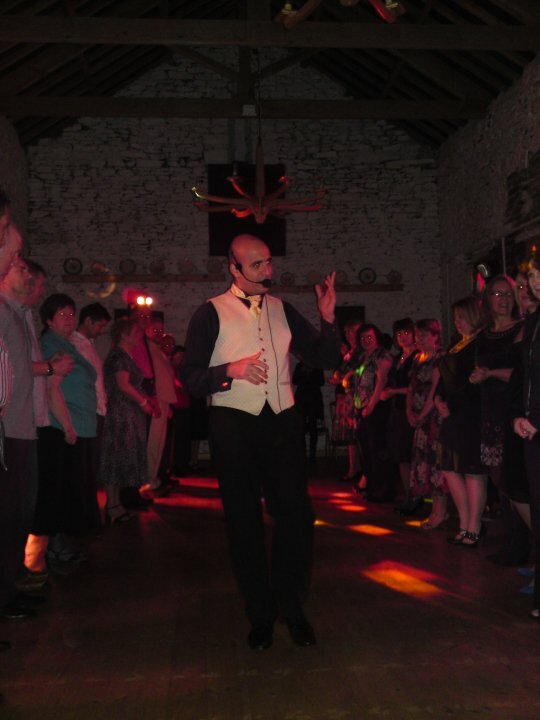 Soon we are starting SALSA Classes around different locations in South Wales. Should you have a group of people that would like to take a 5 week block salsa course which includes Beginners, Improvers, Intermediates and some Advance steps in your town, please do not hesitate to contact us for more details. 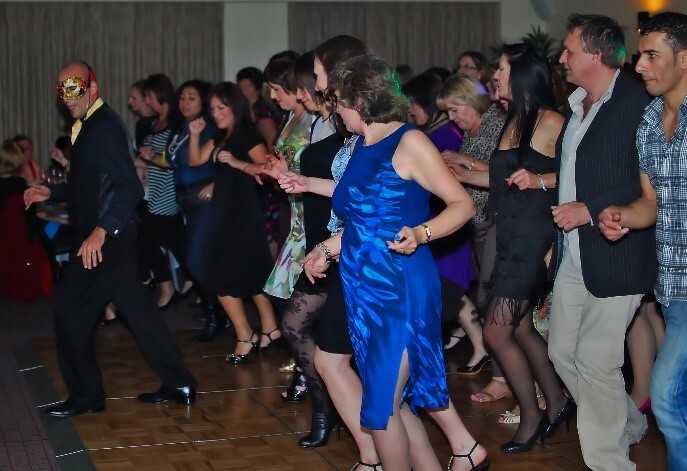 We hope you will find Salsa Dancing to be as relaxing, enjoyable and stimulating as we do, however please take into consideration that dancing is a physical activity and before starting any physical fitness program, you should consult your doctor. Remember to use common sense when practising, take breaks and have fun.